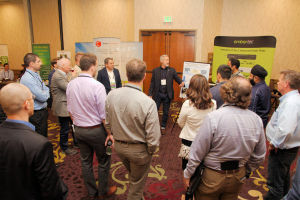 The Utility Energy Forum offers utilities and companies that work with utilities an opportunity to sponsor the Forum and to secure exhibit space, if desired. Below are a list of Current Sponsors and Exhibitors along with a description of Sponsor Opportunities and the Exhibitor Opportunity. As the nation's sixth largest community-owned electric service provider, Sacramento Municipal Utility District (SMUD) has been providing low-cost, reliable electricity for 70 years to Sacramento County (and a small portion of Placer County). SMUD is a recognized industry leader and award winner for our innovative energy efficiency programs, renewable power technologies, and for our sustainable solutions for a healthier environment. SMUD is the first large California utility to receive more than 20 percent of its energy from renewable resources. Western Area Power Administration (WAPA) is a non-profit Power Marketing Administration that markets and transmits cost-based Federal Hydropower to preference customers in a 15 state service territory. Established in 1887, Colton’s Electric Utility is the oldest founded utility in San Bernardino County. The utility was created to provide quality, reliable service to residential and business customers within the city. To date the utilities goals include providing responsive and reliable service, equitable rates, and superior customer service. Colton Electric Utility owns and operates its own power plant, five substations and the entire electrical infrastructure including the transmission and distribution lines within the city boundaries. The utility serves approximately 16,000 residential customers and 2,500 commercial and industrial customers, with a peak load of 90 Mega, or Million, Watts. Staples & Associates has been delivering dynamic solutions to the challenges of tomorrow since we opened our doors in 1976. Today, our family of companies -- Staples Energy, Staples Golf, Converge and Shareability -- provide innovative solutions for emerging needs in the areas of energy and water efficiency, golf course design focused on sustainability, new media and branding. We have saved our clients hundreds of millions of kilowatt hours through strategic program design and management, quality implementation services and urgent response capabilities. We are adept at targeting hard-to-reach residential and business customers. Our offices in California, Arizona, Illinois and Wisconsin are staffed by professionals experienced in serving diverse and challenging markets. Tell us your challenge and we’ll talk about solutions. Synergy Companies is one of the premier Energy Service Companies (ESCO) with over 30 years of EE program experience in the California Markets. 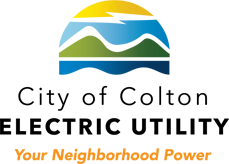 The Synergy Energy Management Division serves the investor-owned utilities community (PG&E, SCE, SCG and SDG&E), as well as other municipal and local power companies. Synergy is a fully qualified contractor who works with you and your utility company to provide cost effective energy efficiency measures to residential and non-residential markets, and works to create energy-efficient homes, offices, commercial properties and a more secure energy future for California and the Nation. 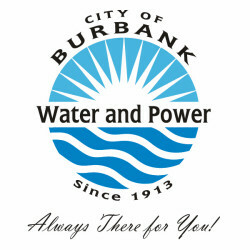 Burbank Water and Power has been providing reliable, affordable, and sustainable services to Burbank for over 100 years. The City of Palo Alto (CPAU) is the only municipal utility in California that operates city-owned utility services that include electric, fiber optic, natural gas, water and wastewater services. Since 1896, CPAU has been providing quality services to its citizens and businesses. In 2013, Palo Alto began providing 100% carbon neutral electricity and in 2017 began providing 100% carbon neutral natural gas. 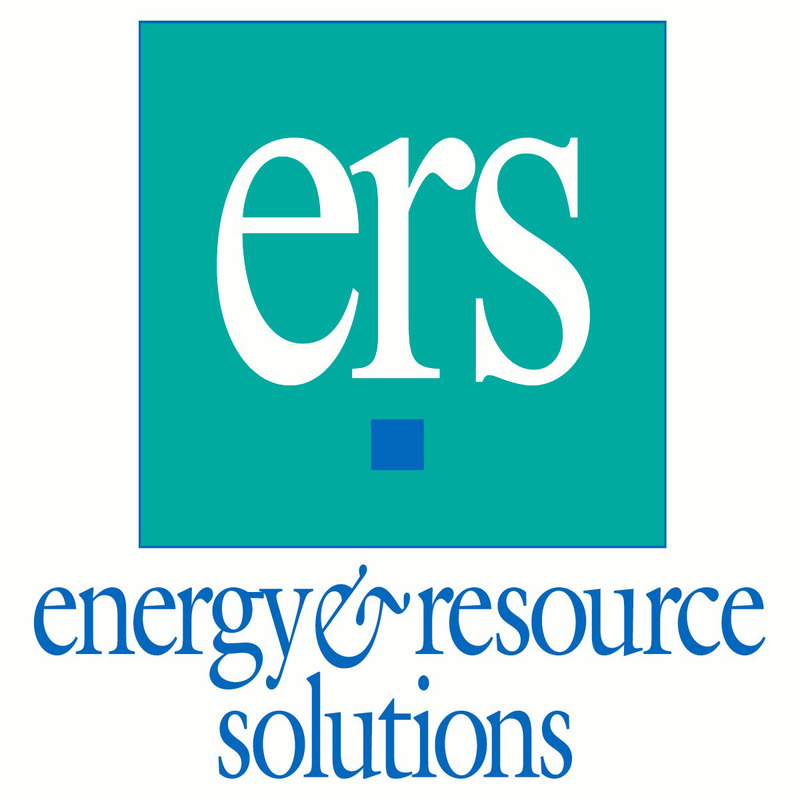 ERS is an energy and engineering consulting firm that was founded in 1995 to provide technical consulting services aimed at maximizing energy efficiency and clean energy solutions. ERS employs over 90 professionals – engineers, certified energy managers (CEMs), LEED-accredited professionals, policy experts, and energy consultants – who are all dedicated to delivering high-quality, actionable results. Essense Partners is an award-winning strategic marketing firm focused exclusively on the evolving utility and energy sectors. Our engagements range from C-Suite strategic advisory services down to program implementation where we interface with real customers. We are equally comfortable driving business strategies and analyzing large quantities of data, as we are creating engaging videos, website and social media campaigns. This gives us the breadth and depth of perspective that is critically needed to transform the energy and utility marketplace. The Northern California Power Agency (NCPA), a California Joint Action Agency, was established in 1968 by a consortium of locally owned electric utilities to make joint investments in energy resources that would ensure an affordable, reliable, and clean supply of electricity for customers in its member communities. 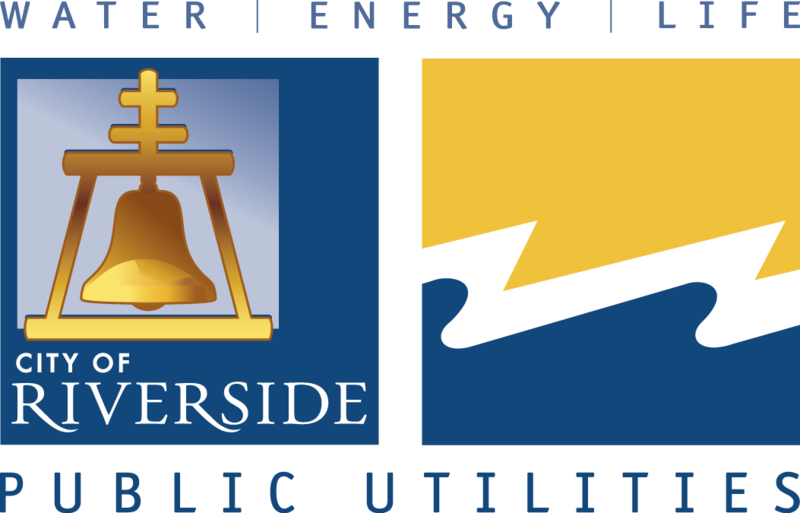 Riverside Public Utilities is an award-winning consumer-owned water and electric utility that has been providing efficient, reliable services throughout the City of Riverside since 1895. We are committed to providing the highest quality water and electric services at the lowest possible rates to benefit the community. Silicon Valley Power works hard to help its customers reach their goals and enjoy brighter lives. We follow a basic set of principles that have served as our core values for over one hundred twenty years: Service, Stability, Reliability and Quality. Today, the people in our organization embody these values, embrace them, and bring them to life. A leader in energy efficiency, RHA's work involves the design and management of small to large scale energy efficiency programs throughout California and into Nevada. RHA is a minority owned company. Serving utility companies throughout the United States and Canada, ARCA’s turnkey appliance recycling and replacement programs provide a seamless implementation and responsive customer service. Bronto Skylift North America - SI Series aerials feature insulated platform booms and are designed for work at sub-transmission and transmission lines up to 765 kV (ANSI A92.2). The heavy-duty telescopic machines enable bare-hand maintenance, inspection and repairs while the system is still energized. Bronto Skylift is the global market leader in truck-mounted hydraulic platforms. We design, manufacture, sell and service all our products. Our product range includes approximately 50 models with a range of between 55 to 367 feet (17 to 112 m) working height. During the past 50 years, we have delivered over 7,000 platform units to customers throughout all continents in more than 120 countries. Our headquarters and production plants are situated in Finland. We also have subsidiaries in Germany, Sweden, Switzerland and the USA. 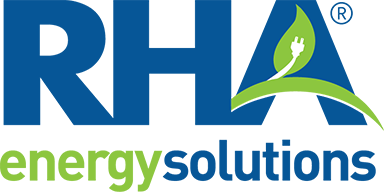 Lime Energy, a member of the Willdan Group, is a national energy services company specializing in the delivery of innovative clean energy solutions to commercial customers. Lime has completed 225,000 energy efficiency projects saving small business customers more than $1 billion on their energy bills. Lime Energy has been working for California municipalities for more than 50 years and has implemented energy efficiency programs for ten of the twenty largest municipal utilities. 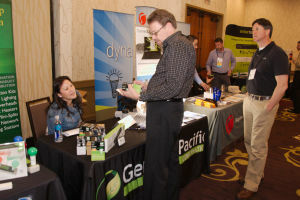 Since 2002, Efficiency Services Group (ESG) has provided a growing range of energy/water-efficiency and renewable-energy programs to electric and gas utilities, municipal governments, electric cooperatives and public utility districts; or directly to utility end-use customers in California, Nevada, Oregon, Washington and Idaho. Register online. You may choose to pay online by credit card or receive an invoice to pay by check. Questions? Contact info@utilityforum.org. Booth #12: Automated Energy, Inc.
Booth #17: Acuity Brands Lighting, Inc.
Booth #19: AM Conservation Group, Inc.
Acuity Brands is one of the world’s leading manufacturers of lighting, controls and daylighting. We have the broadest indoor and outdoor lighting selection available, featuring solutions with a variety of light sources designed for every application and every environment. Several of our featured environments include lighting for hazardous and construction areas, single-family and multifamily homes, corporate offices, schools, hospitals, and hotels. Our diverse portfolio can tailor to every possible customer. AM Conservation Group's purpose is to help all people use our world's precious resources more efficiently. We are a leading provider of energy- and water-saving products, kits, and online stores to utilities, municipalities, program implementers, contractors and large corporations throughout North America. AM Conservation Group manufactures and distributes nearly 400 utility-grade energy efficiency and water conservation products, which are custom engineered to provide superior performance and maximum savings at an accessible price point. Our Niagara Conservation and Simply Conserve product lines include EPA's Watersense® and ENERGY STAR® certifications. Automated Energy, Inc. empowers energy consumers with the information they need to make smart energy decisions. Utilizing the Internet and existing metering technologies, Automated Energy gives customers access to their energy usage details anywhere, anytime, and across multiple devices. With energy information available 24/7 and in near-real time, our web-based applications make it easy to reduce energy costs, pinpoint efficiencies, forecast energy loads and optimize performance. Our products and services are tailored to meet the unique needs of distinct user groups including utilities, commercial/industrial users and residential clients. Bits Limited, inventor of the Smart Strip, an advanced power strip, is now the manufacture of a wide variety of energy saving items. Introducing our Eco-Logical line of CSA/Water Sense approved shower heads & aerators. Included are air-filter whistles, PTFE tape, door sweeps and temperature cards with optional custom imprint (just like our night lights). Also new are dimming A-19, 800 lumen LED Bits Bulbs packaged for inclusion in utility kits. BITS in now a one stop-shop for distributors looking to complete kits or rebate-eligible energy/water saving items. 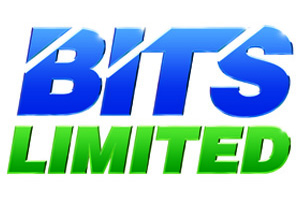 Bits Limited is a California based company. 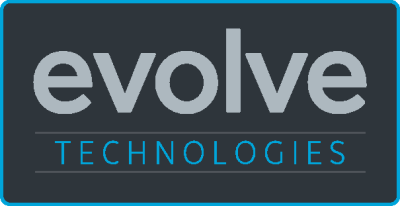 Evolve Technologies develops innovations that help people Enjoy More and Use Less. Our core technology, ShowerStart, conveniently saves the water and energy that’s wasted while waiting for the shower to become warm. With ShowerStart, a thermostatic shut-off valve (TSV) is all that’s needed to conserve without changing shower pressure, flow or morning routines. Franklin Energy delivers flexible energy efficiency and grid optimization programs that enable utilities to achieve their highest-priority goals. The company’s integrated in-house services and proven software provide deeper personalization and insights, acting as a true partner to utilities. Franklin’s NGAGE platform is a scalable end-to-end technology that seamlessly integrates utility portfolio programs into a single interface for more efficient management and more effective customer engagement. The company is celebrating its 25th year serving the utility industry, with solutions implemented by more than 1,000 experts in 58 offices across 26 states and provinces. 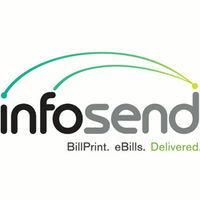 InfoSend has provided business process outsourcing services since 1996. Since that time InfoSend has provided the processing and handling of critical documents for industries throughout the United States. Utilizing the most current Technology, InfoSend offers an innovative approach with flexible and secure solutions for organizations seeking outsourced data processing, printing, mailing, and electronic presentment and or payment services. Choosing InfoSend as your outsourcing partner will significantly reduce total overhead costs. Together, we can reach your customers more effectively. Lane Community College (LCC) is providing a fully online, 2-year degree in commercial Building Energy Efficiency. 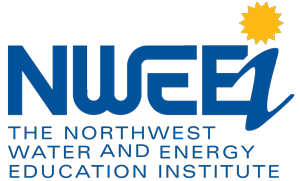 Lane Community College has been serving the Northwest with a comprehensive energy efficiency degree program beginning in 1980. With the help of our public and private utilities, LCC is now able to extend our program to the Western States. Since 1980 Mitsubishi Electric and the newly formed Mitsubishi Electric Trane HVAC US LLC (METUS) have been a leading provider of ductless and VRF systems in the United States and Latin America. The company provides innovative cooling and heating products, systems and solutions for application from a home to a large commercial building. QM Power offers Q-Sync motors which are the highest efficiency Permanent Magnet motors for retail refrigeration in display cases and walk-in coolers. Q-Sync has been recognized as a “High Impact Technology” by the Department of Energy and is quickly gaining adoption and support from utilities, grocers, manufacturers and other end users for its ability to save more than 30% over an ECM and up to 80% more than Shaded Pole Motors. 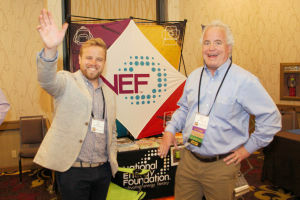 The National Energy Foundation (NEF) is a 501(c)(3) nonprofit educational organization dedicated to the development, dissemination and implementation of supplementary educational materials and programs. Click to view the attendees who came in 2018 to learn if this is the right audience for your product or service. This is a table-top exhibit space around the sides of the meeting room and not a trade show space. Meeting room and hall are carpeted. 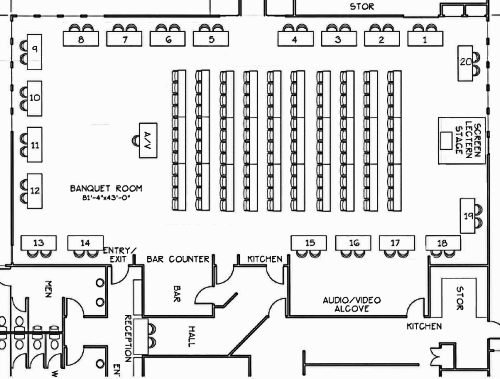 Note that the Cambria Pines Lodge is not a conference facility and does not have storage space available for large items. Please plan to have your boxes or exhibits arrive no earlier than Monday, April 22, 2019. You will be responsible for arranging pick up through your shipping firm for return shipping. The hotel is not equipped to do this.